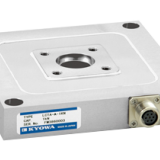 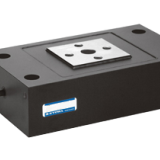 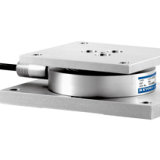 Our range of thin load cells are ideal for compressive load measurement. 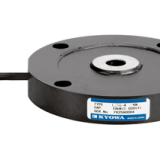 They are capable of fixing on either top or bottom and have excellent vibration and shock resistance. 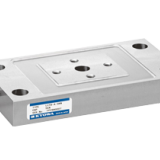 Applications include compressive loads of hoppers, silos and weighing tanks.